A goalkeeper who showed up to training one day with gloves that were far too big may have helped start a small revolution in goalkeeper gear. One day, Leon Othen and Marty Walker, two ex-professional goalkeepers and now coaches of goalkeepers, got caught up in a lengthy discussion of gloves sparked by their memories of that poor goalkeeper. The conversation persisted for hours. They discussed gloves that did not fit, gloves that were worn incorrectly and gloves that were far overpriced. And then it struck them, an idea: what if we were to create our own brand of gloves? What if the gloves were professional grade, came in such a range of sizes to guarantee a great fit and were priced affordably? 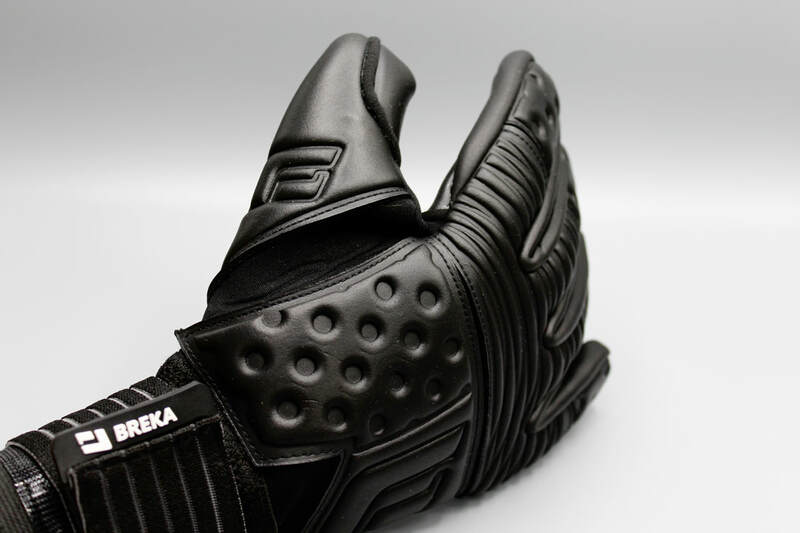 Eureka, a new class of gloves was invented. And they picked out a name that was to be as special as their product. The name celebrated the new renaissance in goalkeeping, acknowledging that the goalkeeper was at once the last line of defense and the first line of attack, defensive with an offensive demeanor. 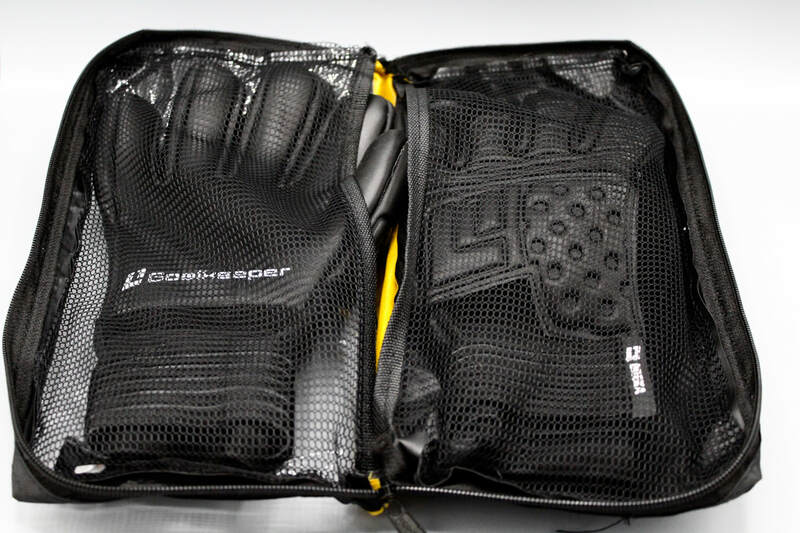 L1 Goalkeeper Gloves are progressive – they come in a range of cut styles and are manufactured in ½ fit increments. But, more so, they honor the relationship between a goalkeeper and their gloves – it’s personal, about fit, but much more, about their loyalty to the gear that keeps them company as they stand alone guarding the net, a critical juncture between victory and defeat. Poised to soon introduce its fifth range of gloves under the “E” name, the L1 brand has become a hit, known as the gloves created and made by goalkeepers for the benefit of goalkeepers. More than that, they became a bond for the community of goalkeepers, a high quality brand that leads to high quality play. 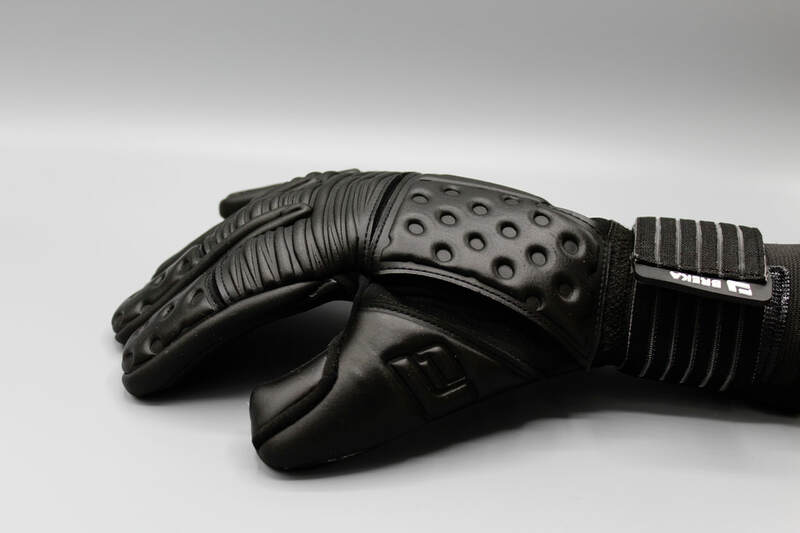 It’s no wonder that L1’s Gloves styles are named after stars, names like Aquilae, Breka, Corvus and Draconis. Because on that day when Leon and Marty reminisced about that fellow with oversized gloves, a true star was born. 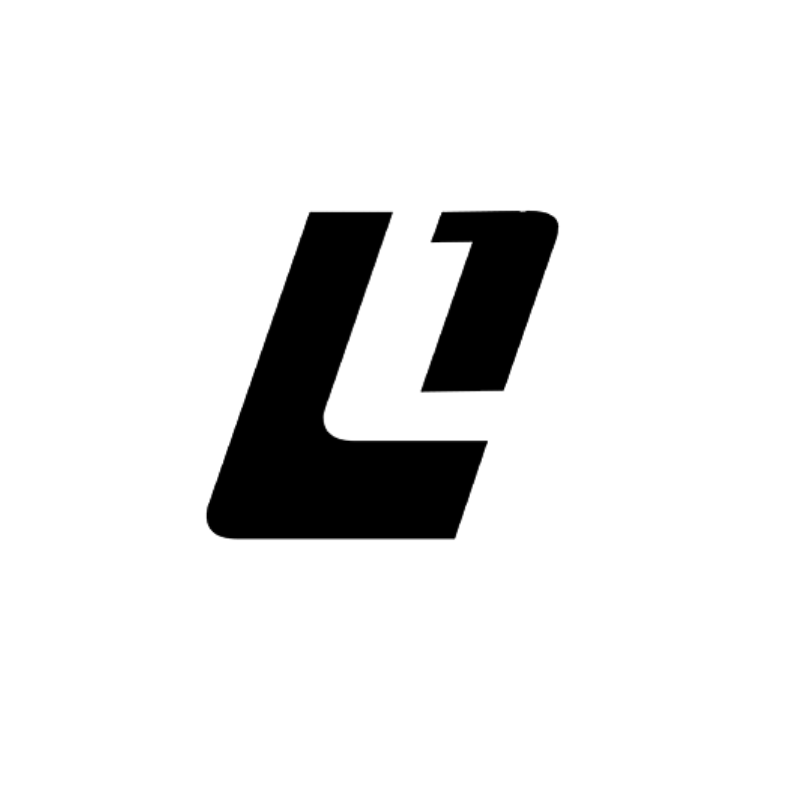 And its name is L1. All content, design, and layout are Copyright © 2017 L1 GOALKEEPER - all trademarks and brands Rights Reserved.